Dr. Silver is a board certified Otolaryngologist by the American Board of Otolaryngology. 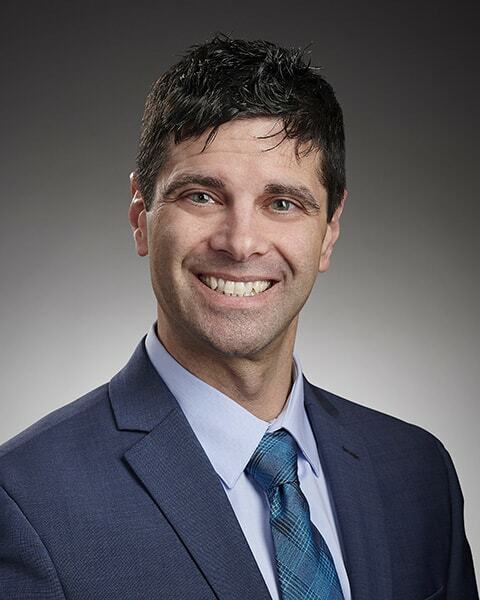 He received his Doctor of Medicine and Master of Science degrees from the University of Minnesota School of Medicine and completed his internship and residency training at the University of Minnesota Medical Center. He received his Bachelor of Arts degree from the University of Chicago. Dr. Silver specializes in treating sinus and nasal conditions, allergy, hearing loss and chronic ear diseases, and voice disorders. Dr. Silver is on staff at Fairview Southdale and Fairview Ridges Hospitals, as well as St. Frances Regional Medical Center. He provides additional outpatient surgical services at Centennial Lakes Surgery Center in Edina, MN and Ridges Surgery Center in Burnsville, MN. He has been recognized by Minnesota Monthly magazine as a Top Doctor. Dr. Silver enjoys cycling, cooking (and eating), and spending time with his family.